Today my tougher-than-tough friend, Scott Cameron is running the New York Marathon. It has been his dream for many years to take part in this event. Scott is not only my friend, but also my ex-trainer. Many years ago, he gave me the nickname “Princess”, due to the fact I wore pink boxing wraps…not because I like pink, they were given to me…can’t knock back freebies, even if they are pink. 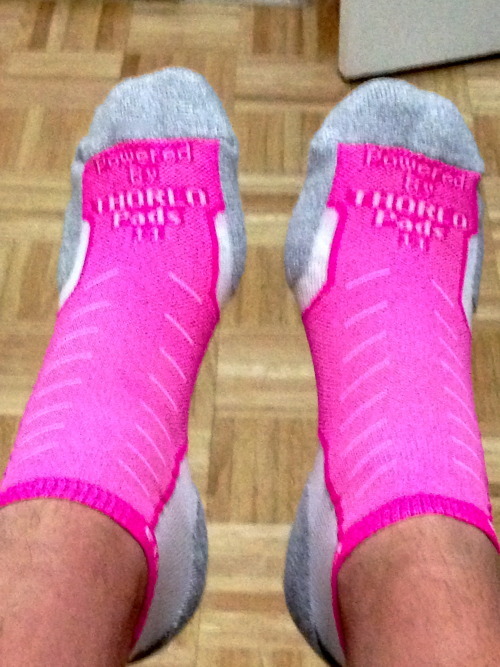 Today the tables have turned and Scott is donning some PINK – to support my journey, whilst on his. Go get ‘em, Princess…I mean, Tiger.